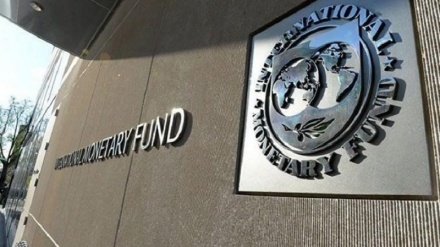 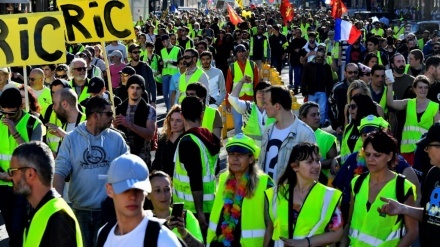 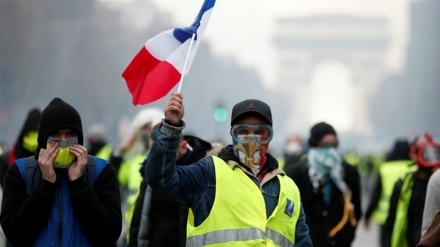 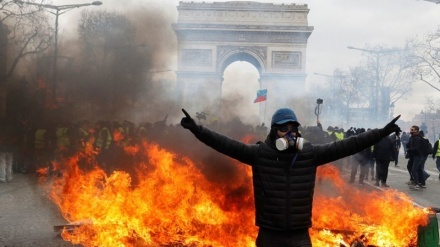 IMF’s chief economist warned the world leaders to take a lesson from the 'Yellow Vests Movement'. 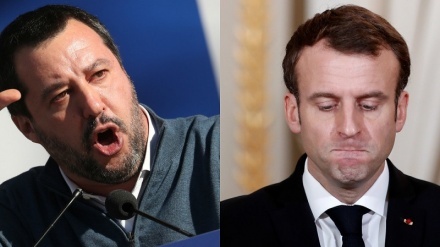 Italy's deputy prime minister and minister of the interior Matteo Salvini, accused French president Emmanuel Macron of being against his own people. 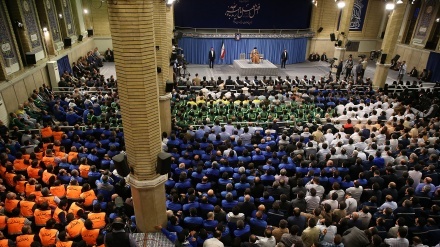 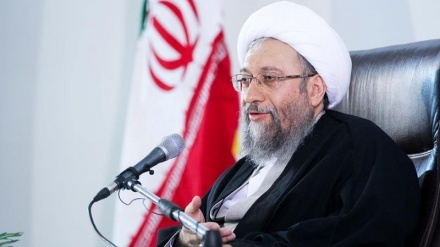 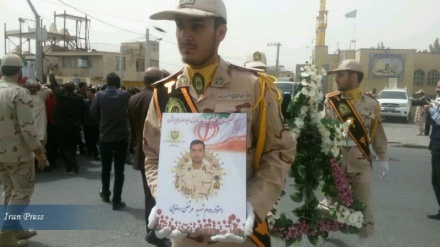 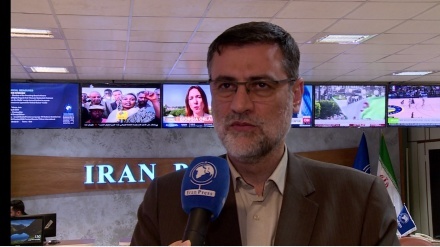 Iran's Judiciary Chief said that boycotting the news of violence in France is the evidence of world double standard.